You don’t easily come across people who are willing to host you in their home,feed you with good Ghanaian food,take you on tours,pay for your train and bus tickets and eventually, make you a member of their family. My favourite month of the year.I am more than excited about the great things God has in store for us all in this month.Lent has started and I am encouraging you to make a conscious effort to spend quality time in seeking the face of God,He loves to hear from you. 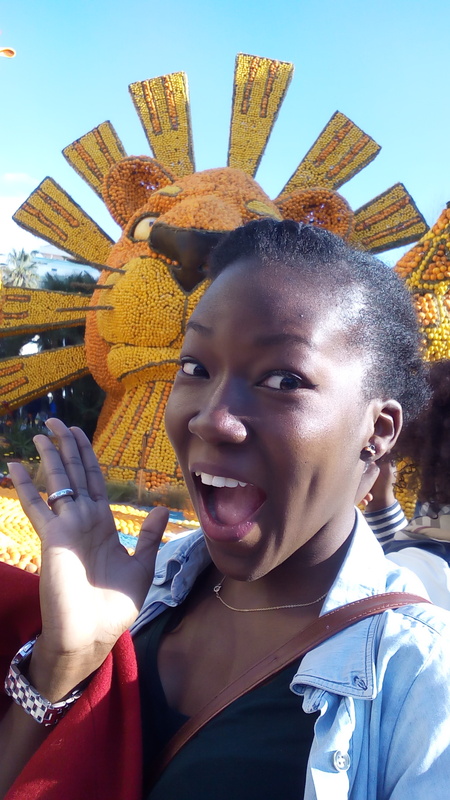 My winter break in February was an amazing time and I am here to share all that happened ,as well as photos(wink wink). Yes!! 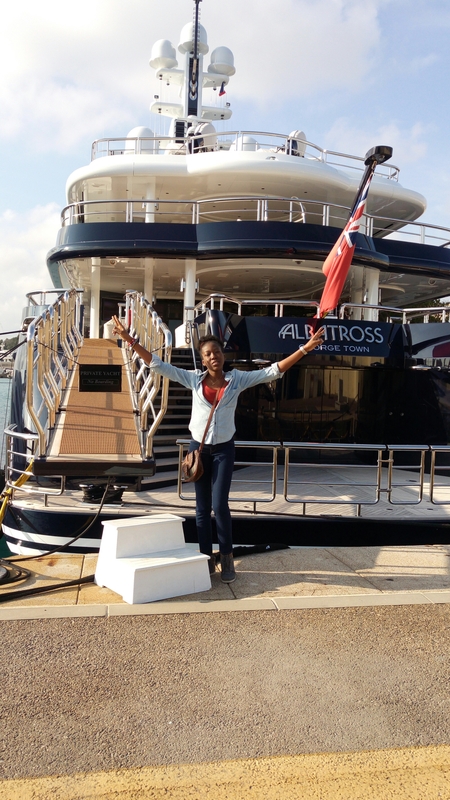 by God’s grace,I had the whole package and so much love as the cherry on top.I lived in Antibes with a family of 5. 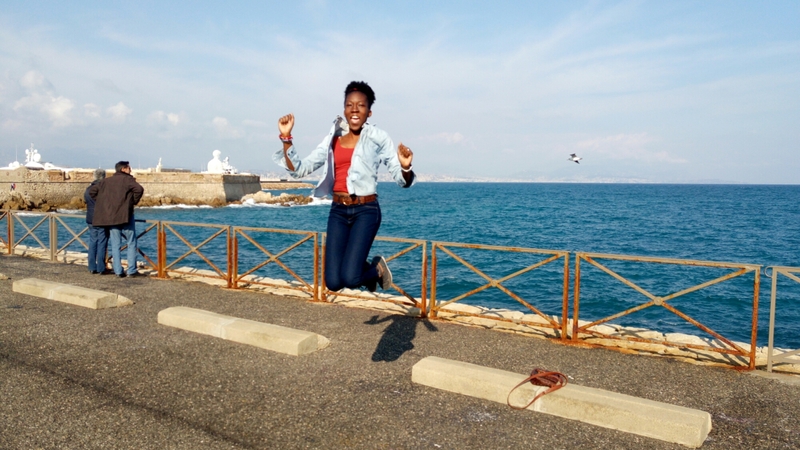 I visited Port Vauban and Old Town in Antibes with Nii (host Dad) he was a good tour guide and photographer too.Everyone knows that I love photos.I appreciate it when people take good pictures of me.I mean,the angles should be right and not blurry,and at least be good at capturing my jumps too.Lool,I know right! It’s important. Nii was all that and more. I enjoyed walking along the clean beach and the biggest port in Europe,unfortunately all the ships had docked so we could not get on any of them. But I posed for pictures!! We walked to the Old Town, grabbed a snack,explored the place and took more photos. The next morning,Nii baked scones for breakfast before we went to Church.Like my Daddy always did,Nii offered to iron my church dress (that was heart warming).Church was amazing. 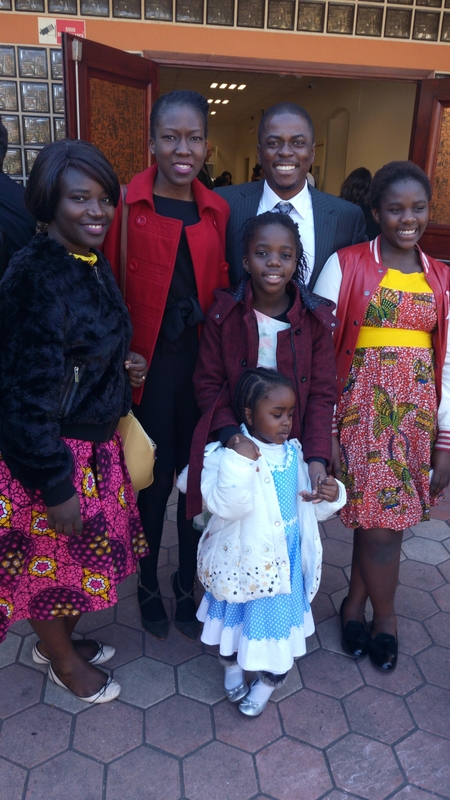 After Church with my host family. 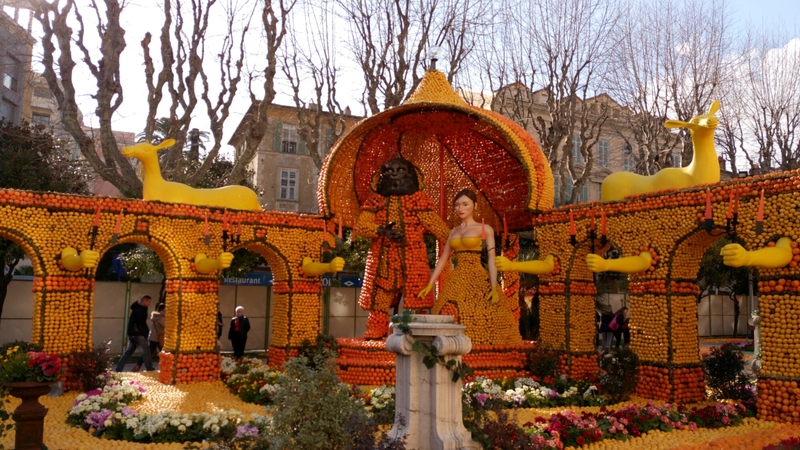 During the week,Eunice (host mum) took me and the girls by train to the Menton Lemon Festival.During the festival,various exhibits made out of lemons are displayed. This year,the theme was Broadway so there were exhibits of Mary Poppins,Lion King,Wizard of Oz,Beauty and the Beast among others. The Beauty and the Beast lemon exhibit. 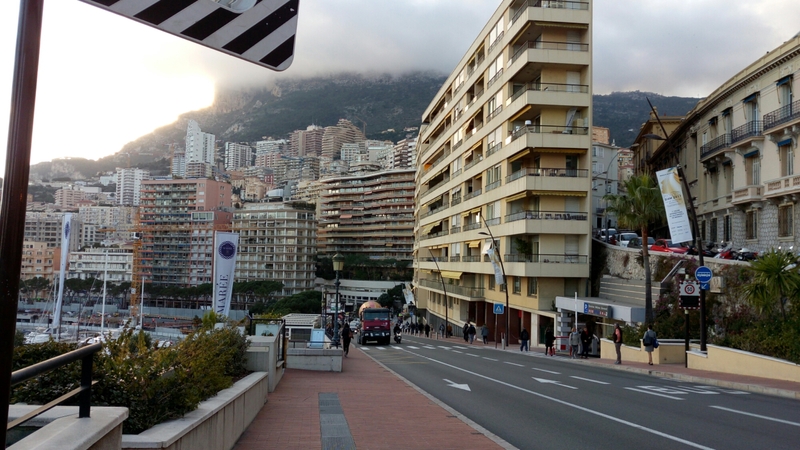 From Menton,we crossed over to another country Monaco,Monte-Carlo. Such a beautiful, sophisticated and clean country.I did not want to leave. My next visit was to Fragonard in Grasse with just Eunice (host Mum).We toured the Fragonard Perfume Factory for free and sampled their products. The Fragonard Factory uses essential oils,flowers and spices from all over the world to make perfumes,soaps,candles,bath gels,colognes, after-shave balms and body creams. After sampling the perfumes,Eunice bought me my favourite perfume as a gift,the “Diamant”,that was a big surprise to me.Eunice is sweet and caring. 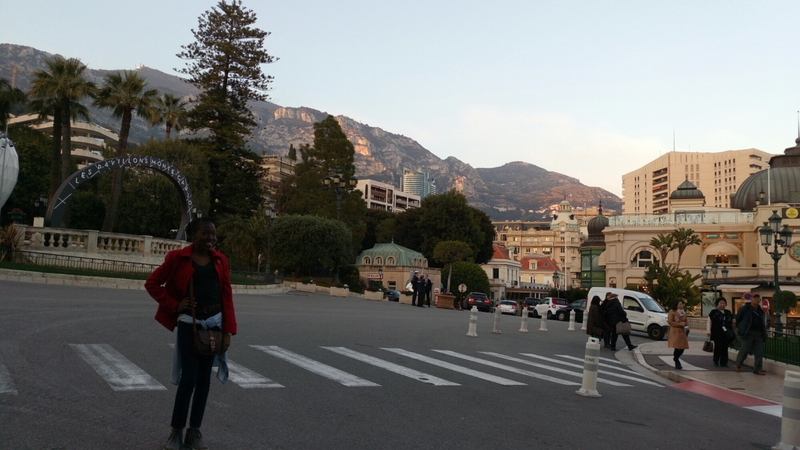 From Grasse,we went to Cannes to see the Cannes Theater where the “Cannes Film Festival” is always held. 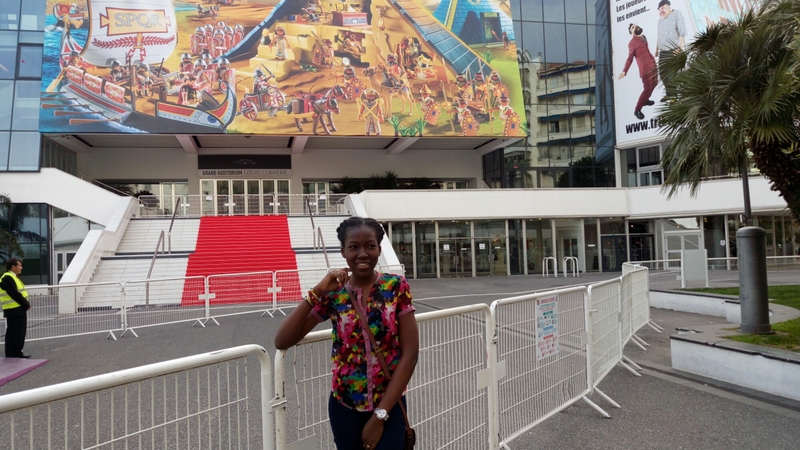 Infront of the Theater in Cannes. 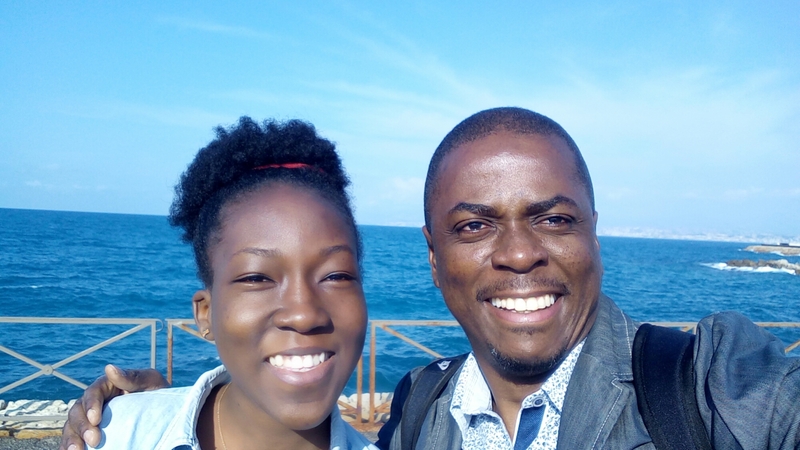 We decided to grab lunch at Subway Fast Food in Cannes and the waiter,Aladdin after discovering we were Ghanaians, started playing Ghanaian Gospel in the eatery.That was too cool. Nii accompanied me to the airport at 4:50am for my 6:30 am flight.God bless this family for treating me like their own. 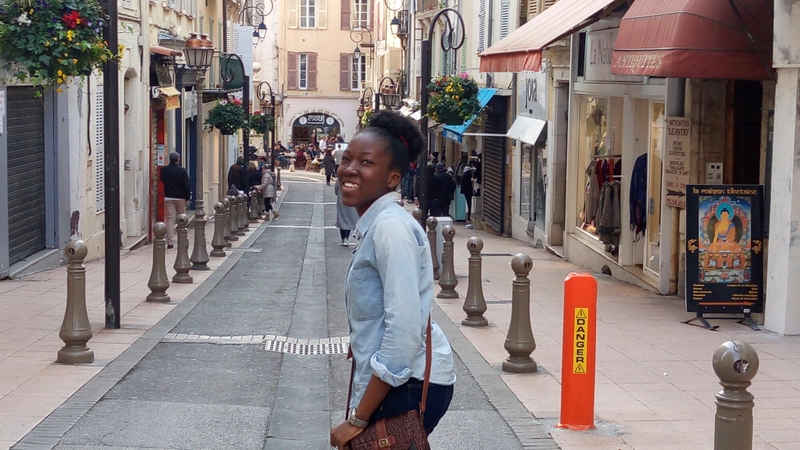 I enjoyed every bit of my trip to Antibes.It is an experience I want to relive. Previous postMy trip to Paris-Nice 2017. Next post22 things I am thankful for before 23. This sounds like so much fun.